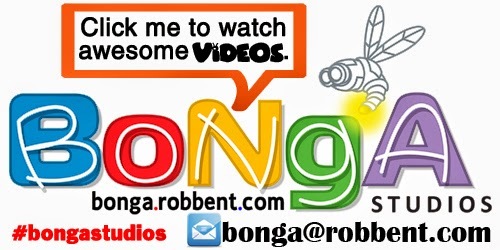 Bonga Studios primary mission is to create fresh, entertaining, and innovative projects with the goal of making people laugh, think and engage. We take great pride, quality and passion in creating illustrious characters and stories that, we sincerely and ambitiously hope, will be part of people´s lives, on a global scale, for a very very long time. In a world filled with constant turmoil and negativity, we want to be that escape. 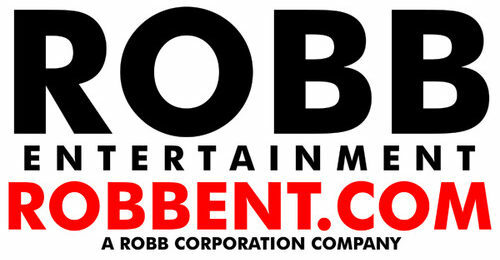 We want you to sit back, relax, and forget about everything else while watching our TV shows, films, etc. We want you to feel engaged and captivated when playing one of our games or reading one of our books/publications. We want you to feel connected and appreciated when you purchase one of our merchandise (apparel, toys, etc). Consider us the oasis in the middle of a desert; the single ray of light in a dark room; or the much-needed laughter to a wounded heart. We are Bonga! We’re awesome!